The World’s lightest (padded) harness! When weight is the enemy of success you can go into battle with the very lightest equipment at your side. The new Addax is the most ​minimalist performance climbing harness on the market. Extremely light, sturdy and comfortable. 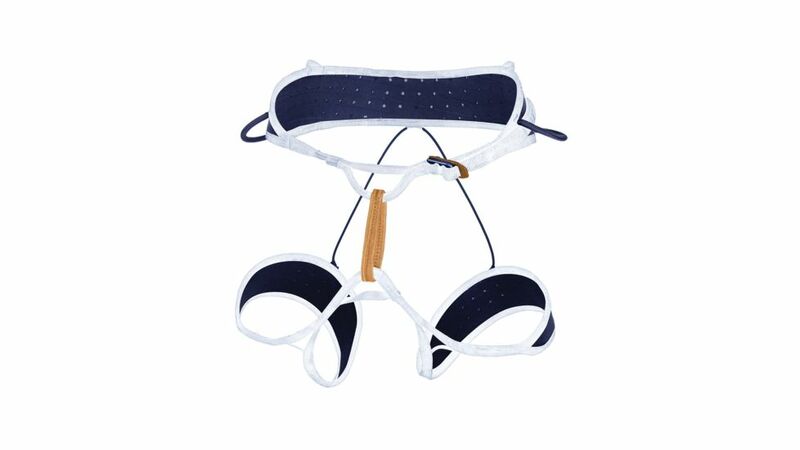 This harness has all the necessary features without sacrificing a single gram for the unnecessary. The Addax is fully-padded with comfortable EVA foam at the waist and thighs, and has four gear loops, a haul loop, and two ice-clipper slots. The tie-in points are reinforced with UHMW polyethylene (the same stuff as Dyneema, Spectra, etc). 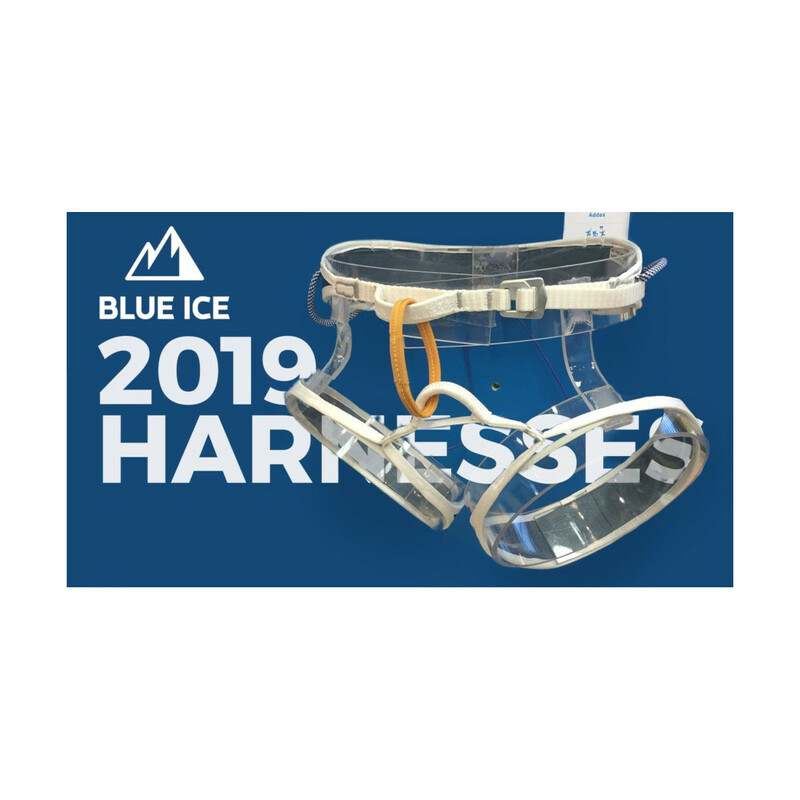 At 139g (S), this harness is almost half the weight of its closest competitors (this harness weighs less than two Clif Bars!) Despite this insanely low weight it feels and functions like a harness twice the weight, but you will barely notice it and can focus on what really matters: climbing.